SYSTRA is part of a joint venture responsible for providing multi-skilled consultancy services and expert assessments throughout the entire project lifecycle. 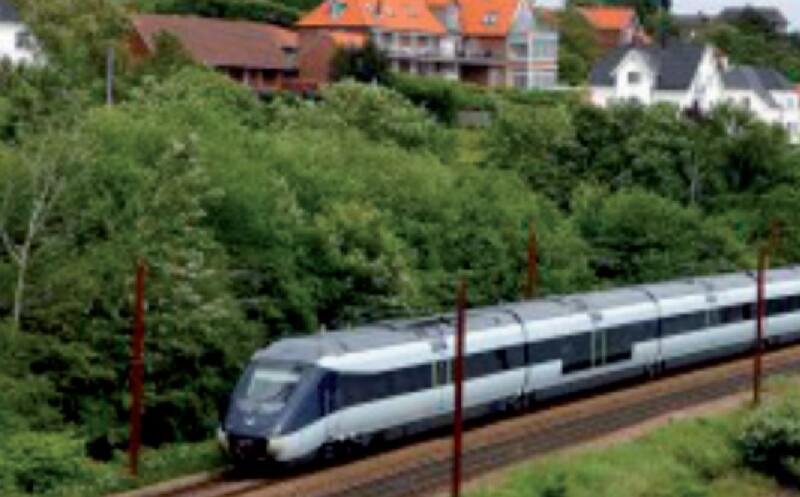 Banedanmark, the Danish rail infrastructure manager, is looking to electrify an additional 2,000 km of track (3,240 km have been electrified to date). The electrification programme involves the installation of a catenary system together with the infrastructure needed to supply power from the grid. It will also cover civil engineering works including the modification or rebuilding of certain structures to accommodate the catenary system. SYSTRA was commissioned to draw up a strategy for procurement, basic design and functional specifications for the Design-Build-Maintenance contract which will be put out to tender. Once the contract has been awarded, the joint venture will be responsible for administering technical and financial issues, overseeing the budget and schedule as well as supervising and auditing the Project Manger throughout the design and construction phases.